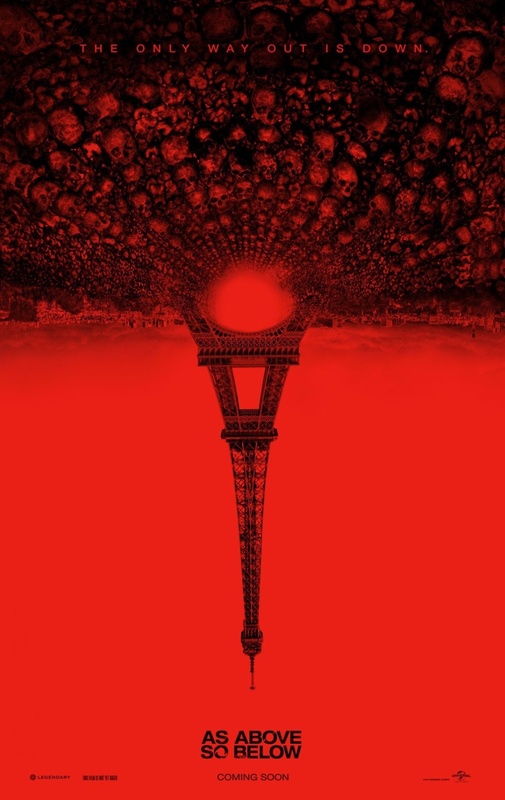 As Above, So Below DVD and Blu-ray release date was set for December 2, 2014. Set in the romantic city of Paris, this thriller stars a pair of scientists as they explore the endless maze of catacombs beneath the city searching for lost treasure. During their journey they unwittingly stumble into an uncharted section of this home for the dead where they discover the dark secret that lies beneath the lights and romance of the city above. As Above, So Below becomes a journey of insanity that brings to the surface the nightmares and darkness of the human soul.